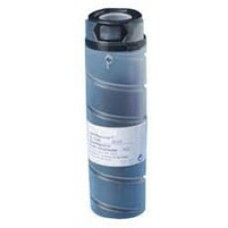 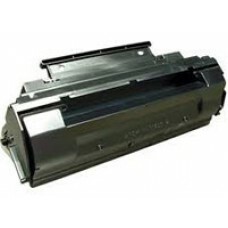 Why pay more for Panasonic fax copier consumables? 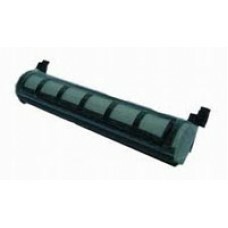 Our compatible Panasonic copier cartridges and Panasonic fax copiers below will save your office budget without any loss in quality. 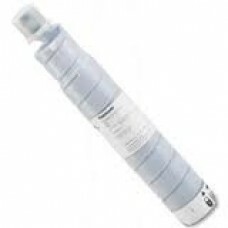 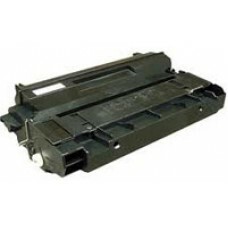 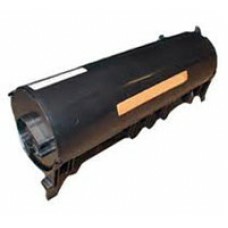 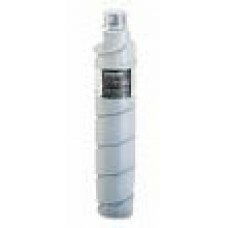 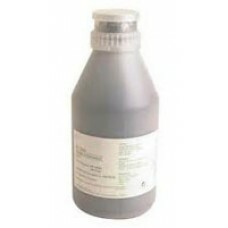 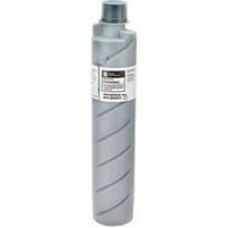 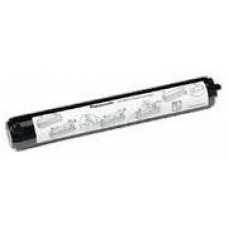 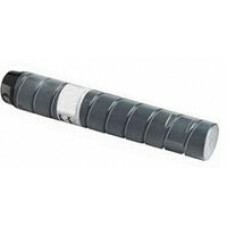 Cheap Compatible Panasonic DQ-TU10 Copier Toner Cartridge is used in the following DQTU10 Panaso..
Cheap Compatible Panasonic FQ-TA10 Copier Toner Cartridge is used in the following FQTA10 Panaso..
Cheap Compatible Panasonic FQ-TA20 Copier Toner Cartridge is used in the following FQTA20 Panaso..
Cheap Compatible Panasonic FQ-TE76 Copier Toner Bottle is used in the following FQTE76 Panasonic..
Cheap Compatible Panasonic FQ-TL20 Copier Toner Cartridge is used in the following FQTL20 Panaso..
Cheap Compatible Panasonic FQ-TL24 Copier Toner Cartridge is used in the following FQTL24 Panaso..
Cheap Compatible Panasonic KX-FA76 Fax Toner Cartridge is used in the following KXFA76 Panasonic..
Cheap Compatible Panasonic KX-FA83E Fax Toner Cartridge is used in the following KXFA83E Panason..
Cheap Compatible Panasonic KX-FA85E Fax Toner Cartridge is used in the following KXFA85E Panason..
Cheap Compatible Panasonic UG3313 Fax Toner Cartridge with New Drum is used in the following Pa..
Cheap Compatible Panasonic UG3350 Fax Toner Cartridge with New Drum is used in the following Pa..